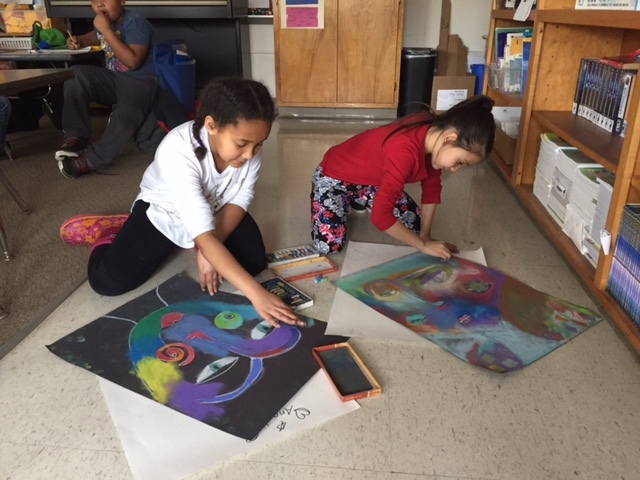 Without our supporters’ time, energy and gifts, IPEI wouldn’t have been able to give more than $50,000 in 61 grants to the innovative teachers and schools of the ICSD. These gifts also enabled our annual awards at IHS’ student awards nights in addition to our other awards and programmatic support. 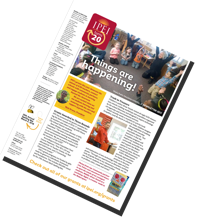 This year’s newsletter celebrates some of the work we’ve supported this year across the district, while we gear up for 2017-18.